Is WWE SuperCard Down Right Now? @WWESuperCard Why do this to me. Fix the game please. @WWESuperCard is there no wrestlemania 35 tier for log in bonus? 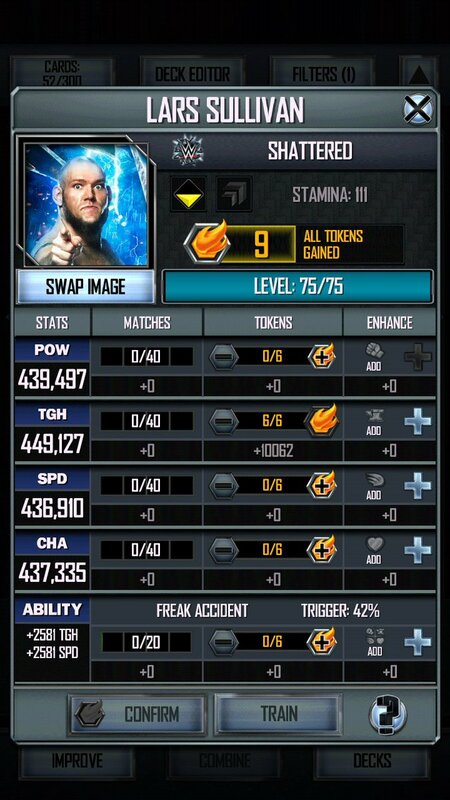 @WWESuperCard the event is broken. Says its ended after a match. @WWESuperCard is the game down right now? Won’t load.